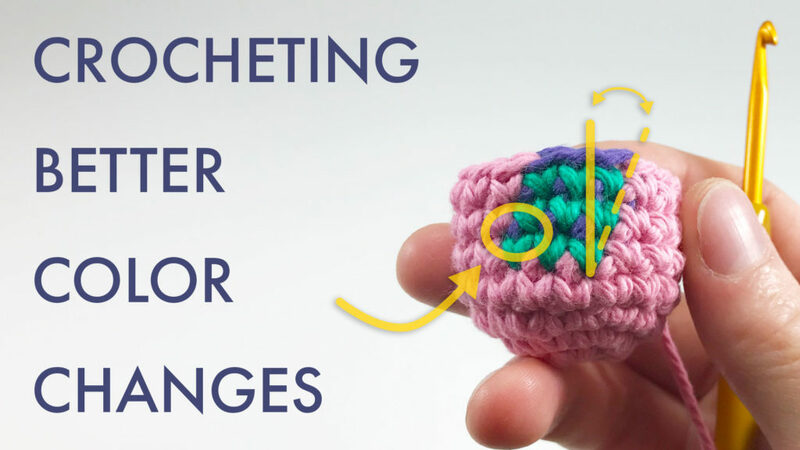 I obviously love crocheting, but I often find myself thinking there’s more I can do to help. 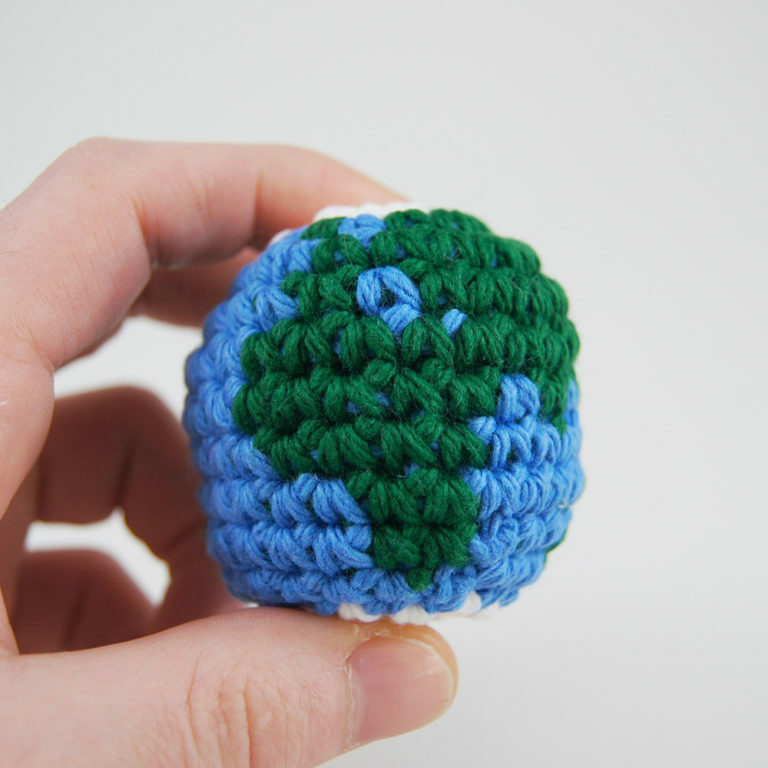 So this week to celebrate Earth Day, I wanted to help support a cause that I think desperately needs it. 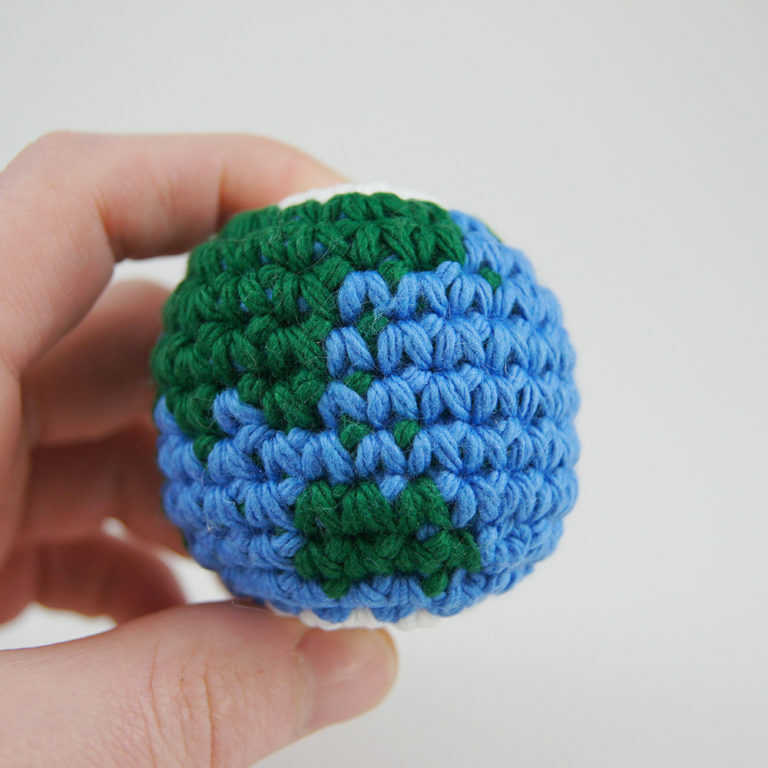 For the next 10 days, April 15th to the 25th, all proceeds from my newest pattern for a crocheted Earth will go directly to the World Wildlife Foundation to help Wildlife Conservation and combat Climate Change and Deforestation. 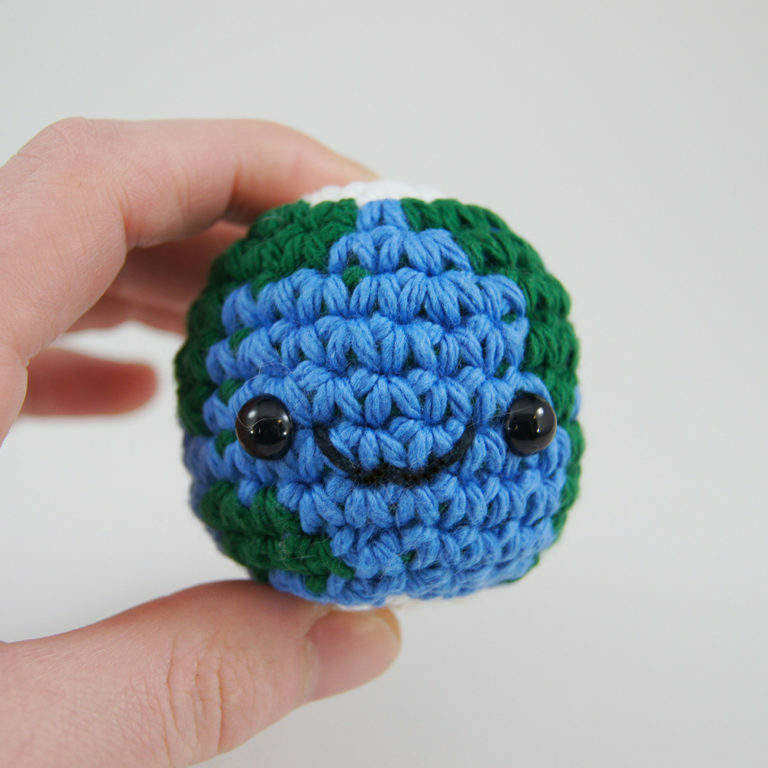 The pattern teaches you how to crochet a tiny amigurumi earth and includes a brand new system I created to help explain vast amounts of color changes as well as a full video tutorial taking you stitch by stitch. 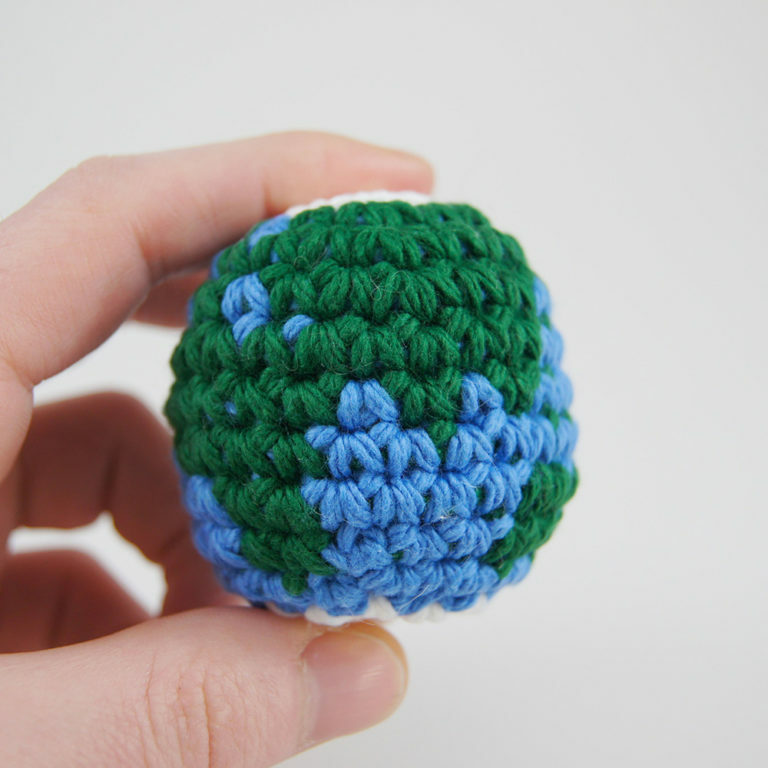 It’s actually surprisingly easy to make and I’ve already seen a bunch of brand new crocheters able to successfully make a planet earth after just a few tries. 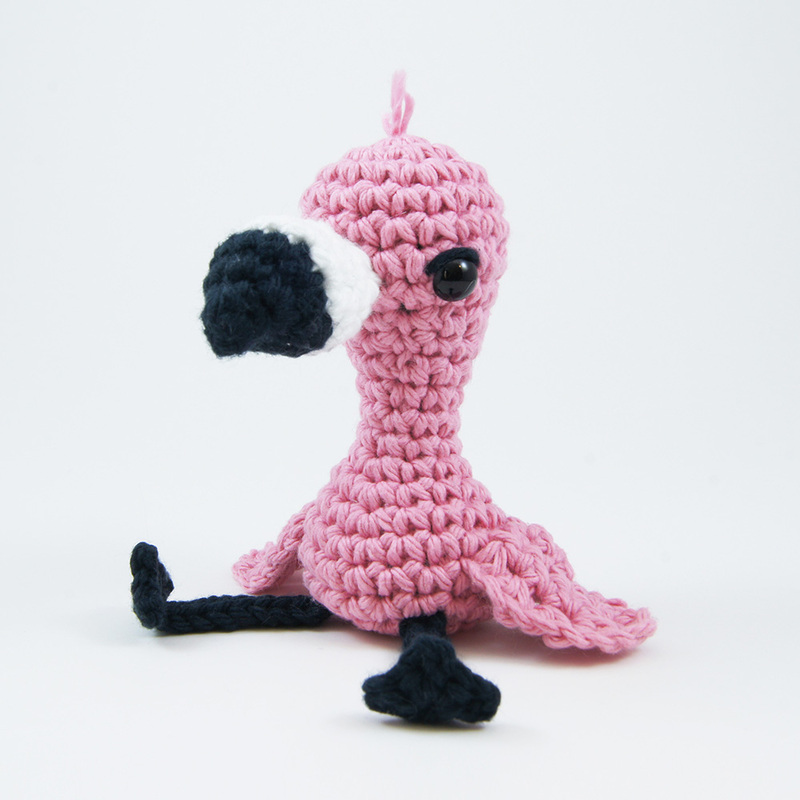 For somewhat experienced crocheters, you can finish one of these up in just over half an hour, and I’ve even made one out of thread that was way easier than it looks. 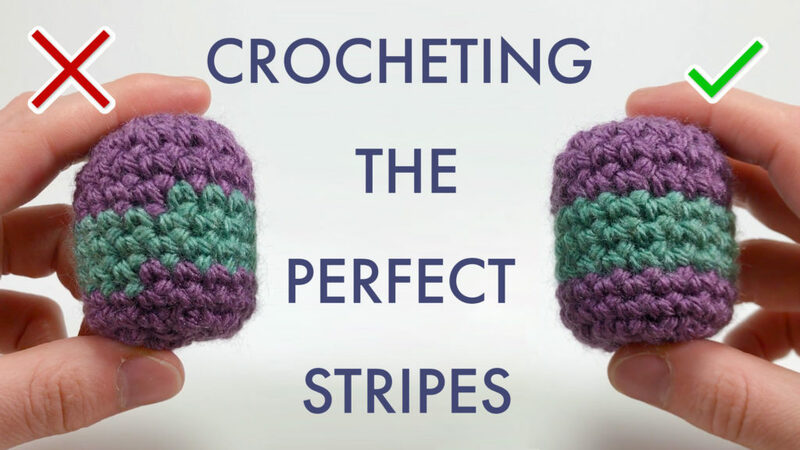 If you’re not a crocheter and would like to learn, maybe look through Crocheting101.com first, it’s a free video series and ebook I made to help teach how to crochet to complete beginners. 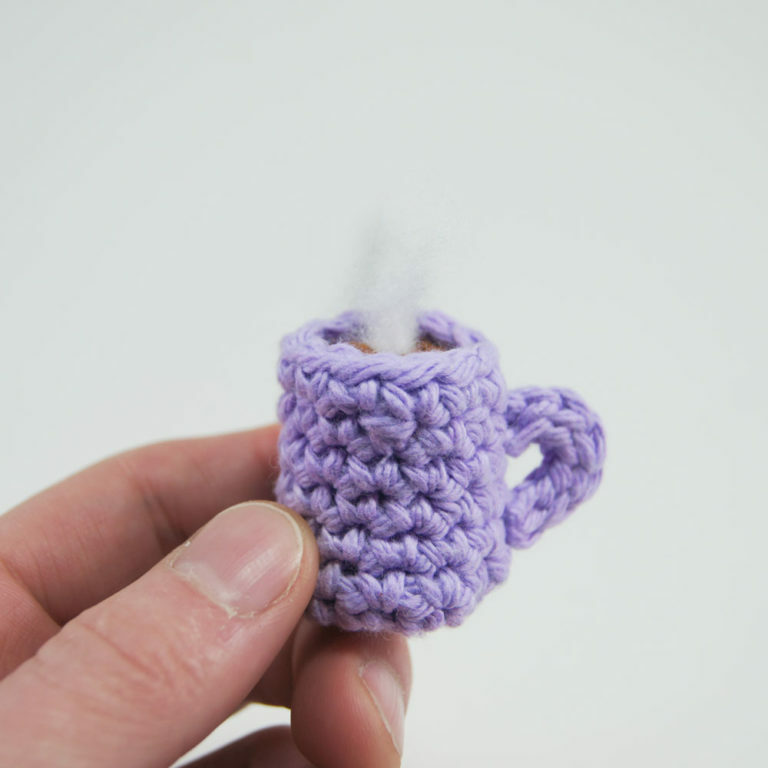 But honestly with all the video tutorials and photos, after just a few chapters and some determination, you could successfully make this. 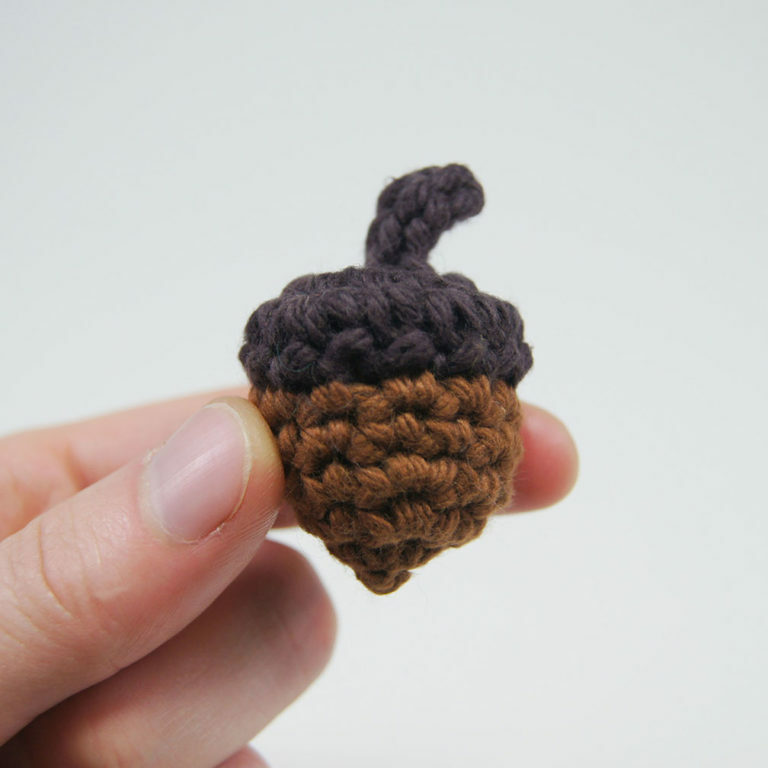 You can find the pattern really easily by just going to ClubCrochet.com/EARTH and I’ll be tracking all purchases through that website, as well as through Etsy and Ravelry. 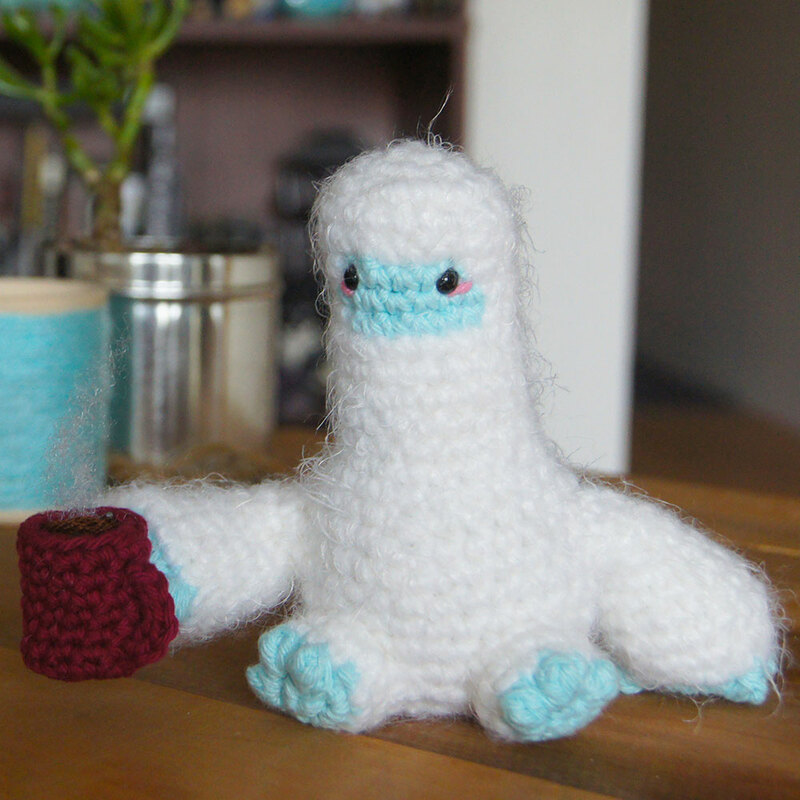 The pattern is only $3, which is honestly not very much, so I’ll also be providing links below to help donate more if you’d like to. I know I’ll be donating more myself. 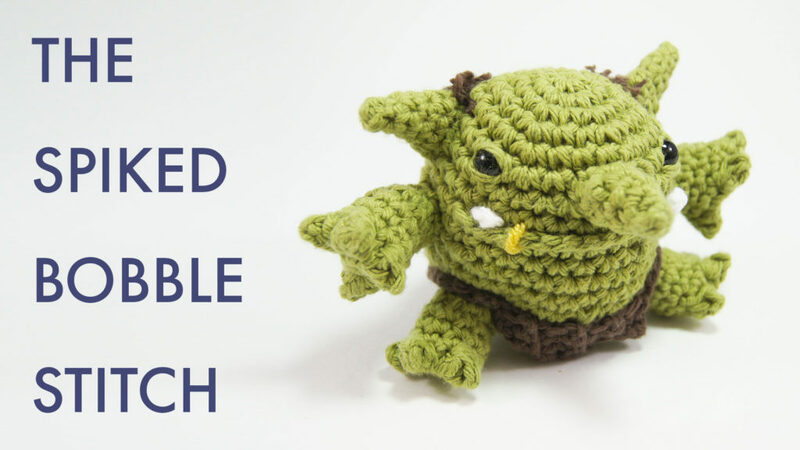 And please, if you can, share this message. 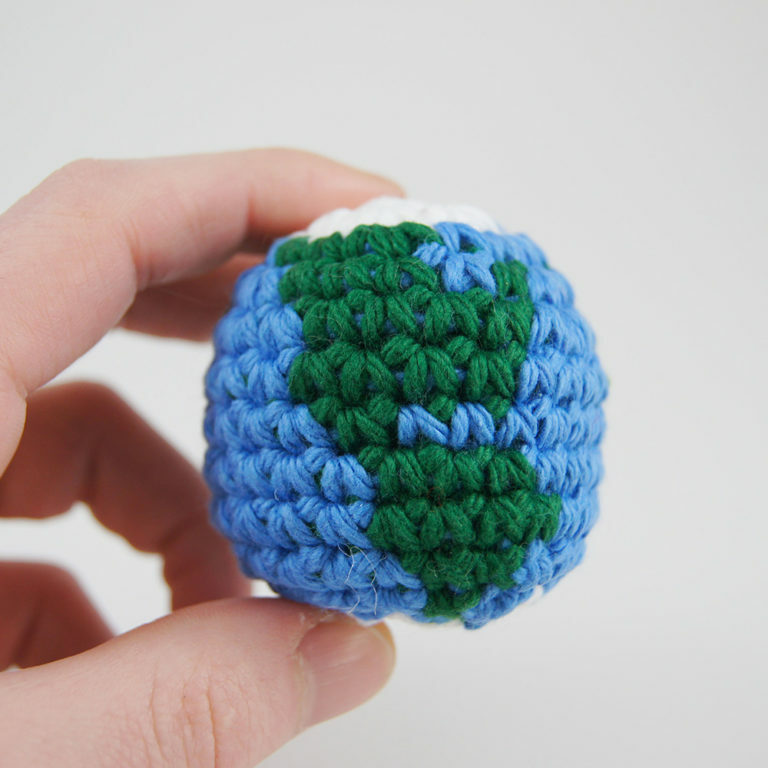 Post photos of your completed Earth on social media and as a project on Ravelry, and in your crocheting communities on Facebook and Reddit. Feel free to tag me if you can, I’m @louiesloops basically everywhere. 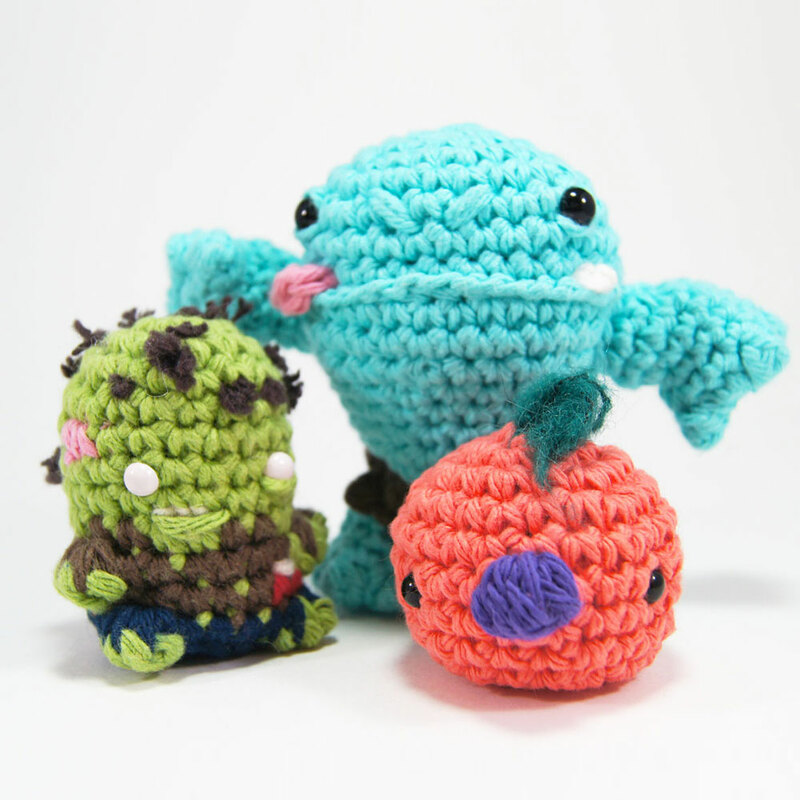 Thanks so much for watching and I hope together we can make a bit of change in the right direction.